This car was first created in 1910, under the name Fiat Tipo S76 using a giant 4-cylinder engine with a capacity of 28.5 liters and known as 'The Beast of Turin'. The car is one of the classic cars made specifically for broke the car's record with the highest speeds on the streets in the 20th century ago. 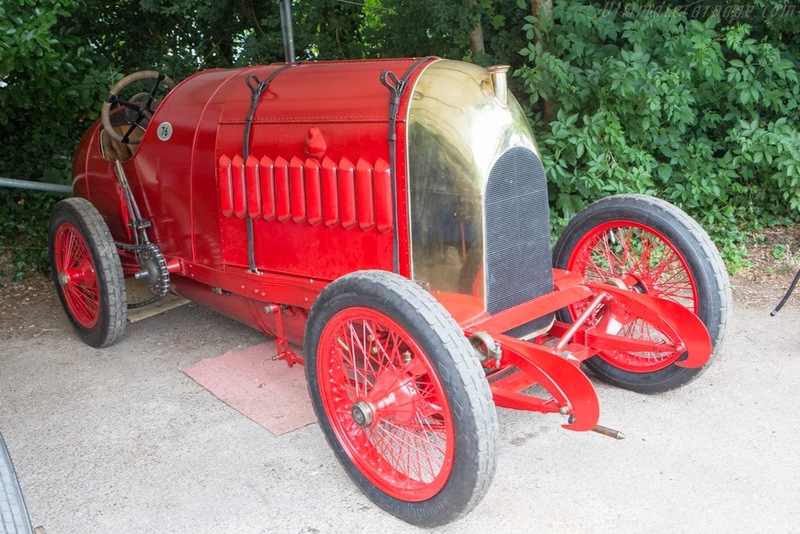 After 100 years of existence which began indelible, Duncan Pittaway, an automotive enthusiast and his crew managed to find the 'legendary' chassis belonging to one of only two Fiat S76 ever made in the world. By dedicating ourselves to 12 year workmanship full of sweat, dedication and obsession, they finally managed to revive historic mounts that use the world's largest automobile engine which almost disappeared during the century.